Life in the limelight can be very demanding. A jet-setting life traveling from place to place, glamorous photo shoots requires a hectic life schedule living out of suitcases. They lead hectic lives and despite their packed schedules they have to look their glamorous best. The celebrities have started the trendsetting airport style that has caught the fancy of one and all. The airport-style screams comfort and luxury at the same time. An understated and muted fashion that calls for attention. Celebrities world over have been donning the airport style. From the supermodels to actors they have all been bitten by the airport fashion bug. Celebrities have mastered the art of traveling in style from Bella Hadid, Heidi Klum, Priyanka Chopra, and the entire fraternity. They make in-flight fashion absolutely effortless. Here are a few airport styles that will help you jumble up one that suits you best while traveling. Kendall Jenner aces the style with this cool laid back look. Priyanka Chopra makes a bold fashion statement. 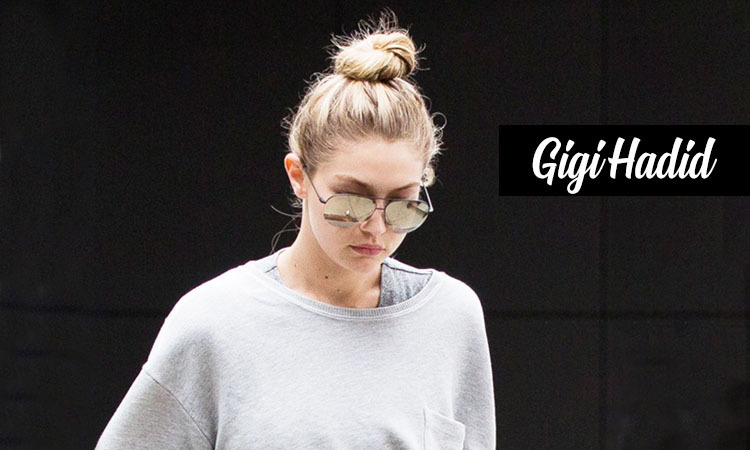 Gigi Hadid’s style screams comfort. 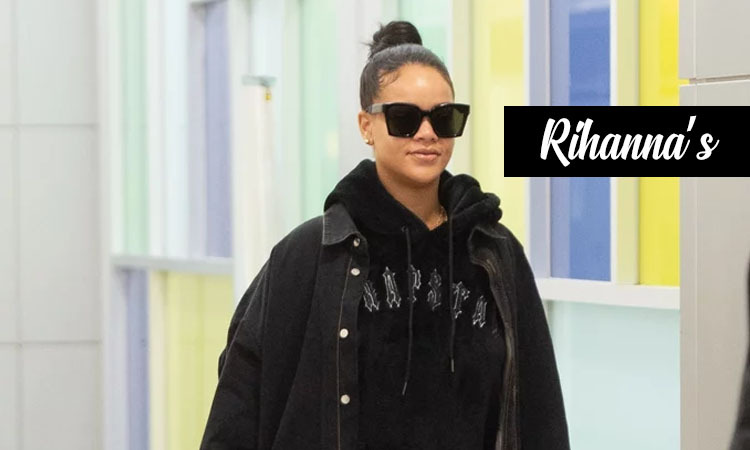 Rihanna’s streetwear-style is a perfect balance between comfy and cool. The travel takes on a high-low mix: comfy track pants for hours on the plane, pointy-toe boots to strut off after landing. Sharpen up a pair of versatile jeans and a black tee with a tweed coat and mules. Raise the style quotient with an overcoat and a turtleneck. Wear your favorite sundress for adding glamour. High-rise trousers and a cropped jacket give you a model like a feel. Accessorize with chunky earrings, neckpieces, and bracelets. A denim jacket and skinny jeans give the altitude some killer attitude. The celebrity airport style is here to stay…. And you can up your glitz quotient by traveling in style. Read more: Celebrity Couple Nicknames That Are Head Turners!